1. 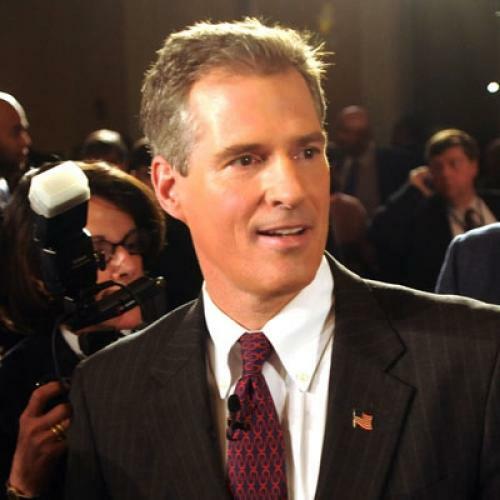 Finish up the House-Senate negotiations quickly and hold a vote before Scott Brown is seated. Republicans will scream, but how could they scream any louder? It's a process argument of murky merits that will be long forgotten by November. 3. Go back to Olympia Snowe. I have not seen any persuasive reporting, or even conjecture, about what Snowe is actually thinking. Her substantive demands have been met. By the end of the process, her only demand was to delay the bill by some unspecified time period, which is such a vacuous demand that it's hard to believe it represents her actual beliefs. Did she turn against the bill completely? Did she decide that she couldn't take the heat for voting yes? Or did she figure that, with sixty Democrats, her voted wouldn't really be needed so there was no reason for her to take the heat? If options 1 and 2 fail, we may find out about Snowe. Obviously, the alternative is option 4: Crawl into a hole and die. Now, the Republican mantra is that we should kill this bill and "start over." But the truth is, there isn't and has never been a real Republican plan on the table to deal with, and even the conservative plans that Republicans haven't embraced are unworkable or do nothing. So walking away means admitting you did nothing on the issue that consumed most of your time, and wait for your November beating as a failed Congress running with a failed president. Numerous conservative pundits have advised Democrats to take this approach, but I don't think it's a very sensible plan.